I’m Brandon, the man behind Odin. I’m passionate about technology, gaming, new media and burgers. Odin Law and Media is a law firm that strives to be as creative, innovative and knowledgeable as its clients in the interactive media, video games and other entertainment industries. 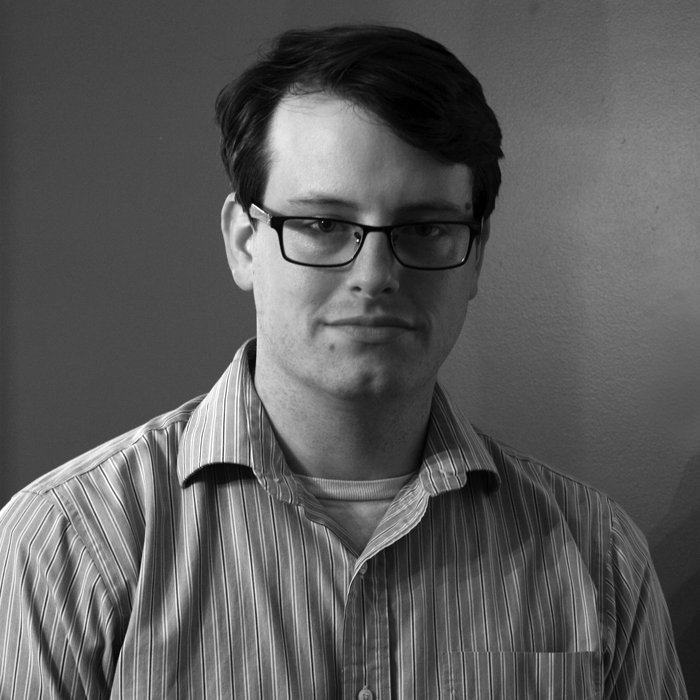 I founded Odin to be different because I know you want something different from your lawyer. You want a person, not a suit. You want a professional who is also a person. And, you want a firm that delivers excellent service at a reasonable, predictable price. Why Odin? Odin is the chief god of the Nordic pantheon. He uses power derived from ancient runes to guide warriors in battle. Likewise, Odin Law and Media uses knowledge of what seems like an archaic text – the law – to guide its clients through difficult situations. I practice law, but I also work to understand my client’s specific enterprise, from Advertising to VR. I work with video game, digital media, entertainment, technology and other business clients in their image: by emphasizing creative solutions and taking pride in my work product. This understanding of media also allows me to help my fellow attorneys and their clients. Through consulting and crisis communication services, I advise on rules for professional communication, media advocacy and reputation defense. In short, Odin is a new kind of law firm.  Odin assists media and technology clients with the law, and advocates for media and technology in the law. What is § 230 Immunity? Article 13: Will it Kill Memes?